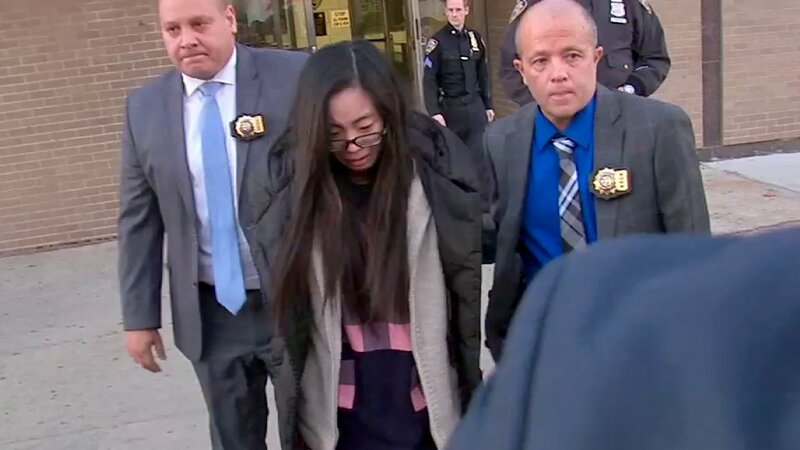 SUNSET PARK, Brooklyn (WABC) -- The Brooklyn mother accused of drowning her daughter in a bathtub was arraigned on murder and manslaughter charges Wednesday. Prosecutors say 24-year-old Lin Li put 2-year-old Melody Phang in the tub and held her submerged under the water as punishment for wetting herself. 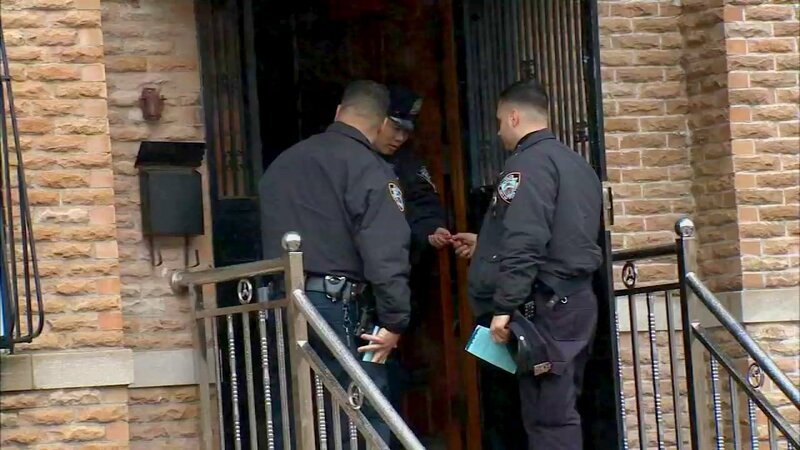 Phang was found unconscious and unresponsive inside the home on 47th Street in Sunset Park Sunday and was later pronounced dead at Maimonides Hospital. The Medical Examiner ruled the death a homicide, and Lin was arrested Tuesday and charged with second-degree murder, manslaughter and acting in a manner injurious to a child. Lin and Phang's 30-year-old father were interviewed by police prior to the autopsy. The father is not expected to face any charges, and authorities say that he was performing CPR on the girl when first responders arrived. A 4-year-old boy who authorities said had bruises on his neck was also removed from the home and placed with ACS. He had also been disciplined, and police say he was standing facing a closet as punishment at the time of the drowning.